Getting ready for your big day can be exciting and stressful. This is a day you’ve been looking forward to and want everything to play out exactly as you have planned. We’ve crafted some things to do to help your pre-wedding preparations go accordingly and some things to avoid. Plan out your day: Create a schedule for the day of. Getting pampered can take time and having a set schedule to help you stay on track. Create a playlist: Get in the mood with your favorite songs! This will help to set the tone for the day ahead and make the hours before your wedding fun and stress free. Creating this playlist ahead of time will ensure that you won’t be focused on the music selection while you’re enjoying your time to get ready. Enjoy your day: Don’t sweat the little things. 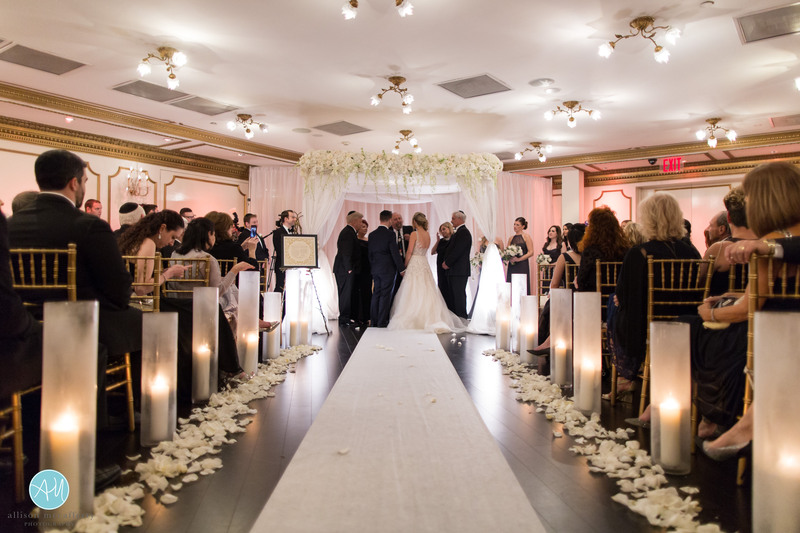 Your bridal attendants are there to make sure your day goes as smooth as possible, so you can focus on enjoying your special day with your friends and family! Don’t forget to eat: Hangry (noun): bad-tempered or irritable as a result of hunger. With so much to oversee and stuff to do throughout the day, it is easy to forget to eat. Try eating a couple of snacks while getting ready. Don’t drink too much: Mimosas and Bloody Mary’s are not uncommon companions for bridal parties while getting ready. A couple to ease the nerves but keep in mind the events ahead. Don’t spend your day on Social Media: Try to soak in most of the day. You have a photographer, videographer, family and friends who will capture all of your memorable moments for the day. Don’t forget to enjoy yourself: Today is the day you both have been looking forward to. Enjoy your special day as it is one you’ll want to remember! Be sure to check out our Facebook, Twitter, and Instagram.